EHS is proud be the home of Troupe # 7664 of the International Thespian Society. 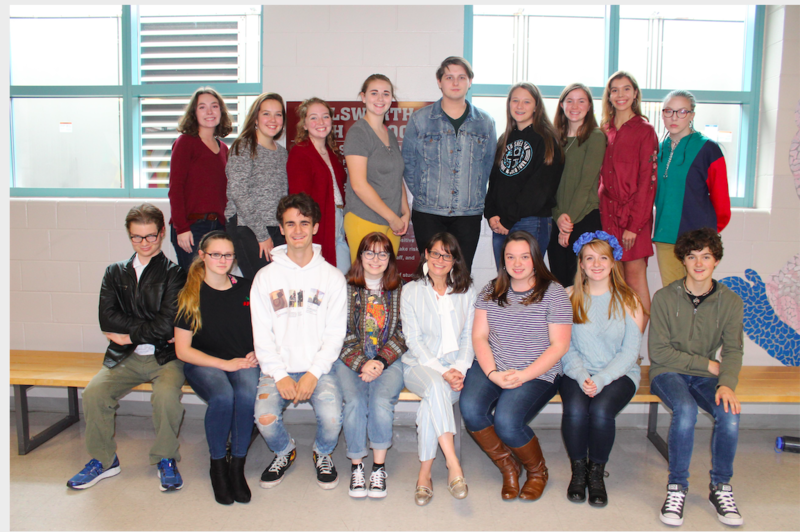 The International Thespian Society (ITS) is an honor society for high school theatre students. It is a division of the Educational Theatre Association. Membership is gained through academic and artistic excellence. A few famous ITS alumni include Tom Hanks, Val Kilmer, James Marsters, Julia Louis-Dreyfus, and Stephen Schwartz. Festivals are held annually at the district, state and national levels.